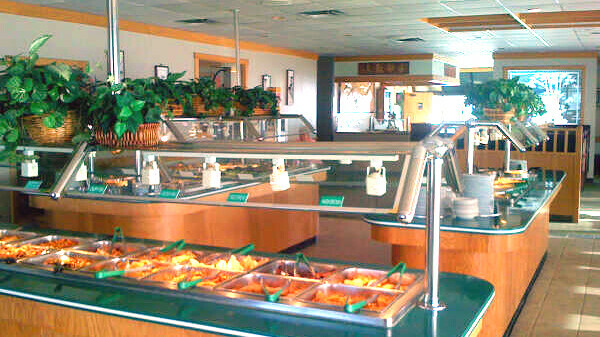 This extensive Chinese buffet features row after row of popular appetizers and entrées. Expect all your favorite Asian dishes to make an appearance such as fried rice, egg rolls, and sesame chicken – along with a few pleasant surprises. Private party room, delivery, vegetarian friendly.